Decades after its introduction, Tupperware exceeds $2 billion in annual sales — evidence of how a compelling, innovative design can have mass appeal. When “American Horror Story,” the Museum of Modern Art and “Napoleon Dynamite” pay homage to an invention, you know it’s made a cultural impact in a big way. 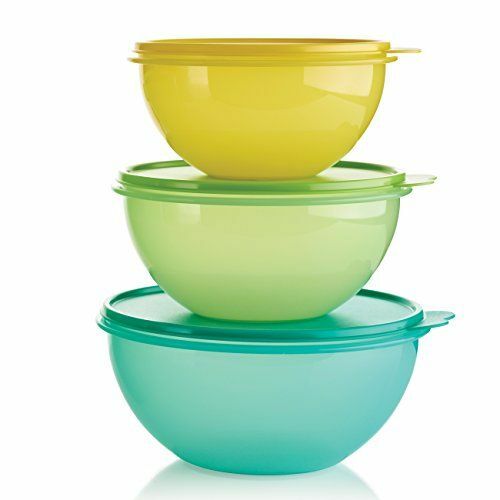 Tupperware has a staying power that most plastic products don’t. So far, it has evaded the anti-plastics movement, and it seems to survive most kitchen clean-outs. Its annual sales exceed US$2 billion. Our relationships with plastics can be as diverse as the shapes and colors these malleable materials can assume. Technically speaking, plastics are pliable, ductile, and flexible synthetic materials that are easily shaped through heat and other applications of force. The word “plastic” also has an aesthetic meaning: A plastic actor is more versatile before the camera, and a medium such as stone can become plastic in an artist’s hands. Literary and cultural critic Roland Barthes saw modern plastics as a form of alchemy – a way to transmute matter in seemingly infinite ways. He and his son boiled the scrap samples at home, eventually finding the right balance of pressure and temperature so the polyethylene flowed into the desired shapes and thickness. Tupper also fashioned a system for dyeing his containers in pastel colors. Legendary saleswoman Brownie Wise – the first woman to appear on the cover of Business Week – would demonstrate how to “burp” the container by lifting part of the patented lid before sealing it. Her direct sales acumen made Tupper’s product come alive. At her iconic “Tupperware parties,” she would toss liquid-filled Wonder Bowls across American living rooms, astonishing housewives with the airtight seal that prevented spills. In one “Seinfeld” episode, Kramer frantically tries to recover his Tupperware container that he’d loaned to someone, while Jimmy of “American Horror Story” causes mayhem at a Tupperware Party. Meanwhile, the synthwave band Tupper Ware Remix Party spins 80s-inspired dance tracks. Marsha Bryant is professor of English and Distinguished Teaching Scholar at the University of Florida. This article was republished under a Creative Commons license. Read the original here.